← The 2015 HomeGround “Nocturn” party! London, Friday 19th June! World Exclusive! John Carder Bush to publish “Kate” – a second book of photographs of his sister! A unique collection of rare and unseen photographs of Kate Bush, taken by her brother, the photographer and writer John Carder Bush. Little, Brown is pleased to announce the publication of KATE by John Carder Bush. Published on 22nd October 2015, hardback, price £40.00. 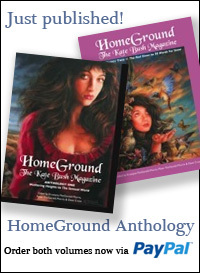 KATE is a collection of beautiful images from throughout her career. It includes outtakes from classic album shoots and never- before-seen photographs from The Dreaming and Hounds of Love sessions, and rare candid studio shots and behind-the- scenes stills from video sets, including ‘Army Dreamers’ and ‘Running Up that Hill’. John Carder Bush is a respected photographer and writer. His sister is the composer and musician Kate Bush, and John’s poetry narration and backing vocals have been used on several of her albums. He headed the Kate Bush management team for twenty years and since her early childhood, and throughout her career, John has photographed Kate both candidly and professionally. 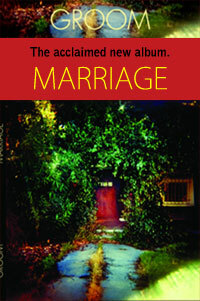 His images have appeared on iconic album, single and magazine covers worldwide. 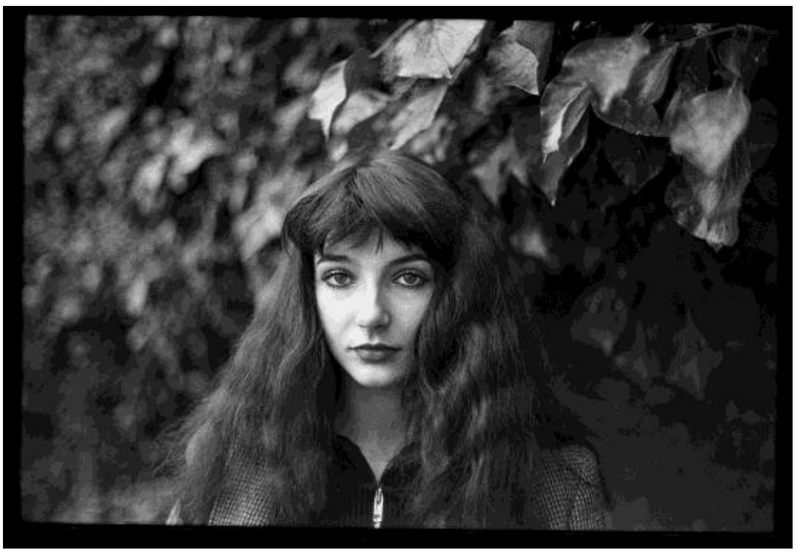 In 2014, Sphere published a new edition of CATHY, John’s iconic collection of photographs of Kate Bush as a young girl. 23 Responses to World Exclusive! John Carder Bush to publish “Kate” – a second book of photographs of his sister! Fantastic news. I bought John’s ‘Cathy’ book and the quality and content is excellent. A well produced book and I am sure the ‘Kate’ book will be just as marvellous. Can’t wait for it to be published! Fantastic! 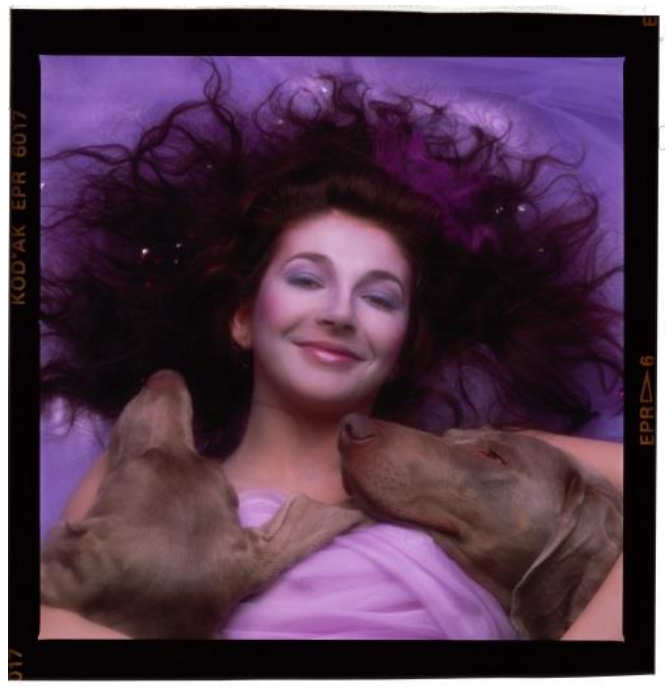 I love that pic of her smiling with the hounds of love…. Great! I might just order this – looks good! THANK YOU John Carder Bush!!! I’ve been wanting a book of these photos of yours for years! I can’t begin to tell you how much this means to me. I am beyond ecstatic! Does John have any plans of showing these in exhibition format? I think a proper show would be lovely. Thrilling news…Kate was so lucky to have you as a chronicle of her life and times. In turn, we are lucky too. I hope this comes on Amazon.com and has the same release date in America as it does the UK. I’m very glad to see the continuation of the photography of John Carder Bush from “Cathy” to “Kate.” The photos shown are beautiful and capture Kate’s essence. Love the HOL photo!! Am I the only one who would enjoy much more a box set of audio rarities rather than another book of photographies, even by his brother ? The American release date for “Kate” is now December 15, 2015 and the price has risen from $ 40.07 to $65.00. I want an explanation for the delay and price increase. Hi there, I’d suggest contacting the publishers/Amazon depending where your’e getting this info? Thanks. as I always seem to miss out. 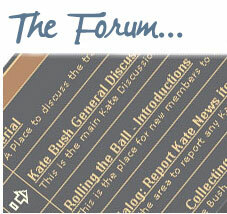 I hope soon to hear from you regarding the ‘Special Edition ‘ book of Kate. Looking forward to it like lots of us.